It seems that the search for perfection, or at least near-perfection, has been with us for a very long time. In the pre-industrial age, master craftsmen spent decades educating apprentices who could one day meet their exacting standards. 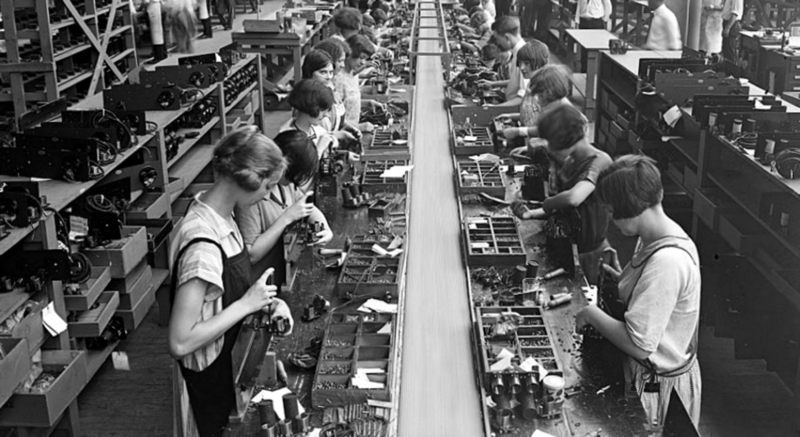 Once factories became the way of the world, inspectors were an important part of the assembly line, with the focus firmly on efficiency and profitability as much as it was on delivering consistent, quality products. These days, quality control is essential not just for profitability and brand value (think how negatively a product recall affects an auto brand), it also plays a huge role in safety standards, environmental regulations and sustainability practices. It’s no wonder then, that, as QC has evolved, so has the technology behind it. Human vision has some obvious limitations: fatigue, inconsistency, and an inability to see very small and very fast-moving things. Enter machine vision. Machine vision was in its infancy as early as the 1950s, when 2D pattern imaging was invented. In the ensuing decades, scientists at MIT pushed the technology further, figuring out how to manage 3D vision and interaction with real-life objects. Fast forward to the ‘80s when machine vision left the lab and was put to work as Optical Recognition systems (OCR), reading and verifying letters, numbers and symbols. Early Smart cameras were also a product of this busy decade, and by the ‘90s, the machine vision industry was born. Hundreds of companies were selling machine visions systems, and the cost started to go down, making them more appealing to small and mid-sized factories. 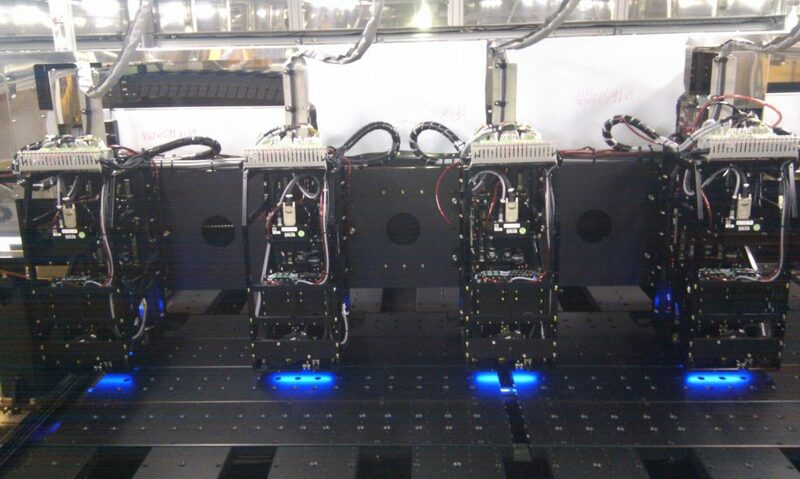 Machine vision systems are essentially advanced robots with eyes. They identify, inspect and then communicate information back to central processing or actual humans who can alter course to correct. A major, and the most obvious, application is ensuring consistent, high-quality products and customer satisfaction. But these systems are important to the bottom line for many more reasons. They can be used to ensure minimal waste, identify areas for increasing productivity and track wear and tear on equipment so that it’s repaired as part of ongoing maintenance instead of during emergency downtime. 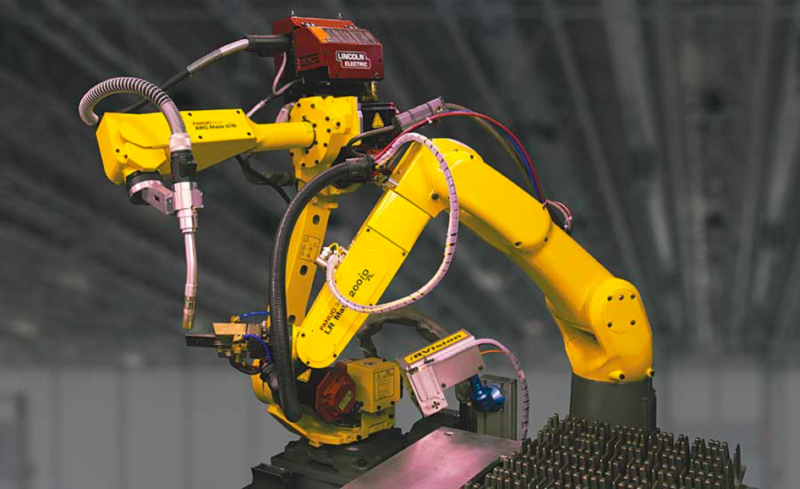 Machine vision systems are also used to guide robots and vehicles in their tasks, like picking parts, welding or placing items into a production line. What’s more, they work 24/7 and never ask for a lunch break. Machine vision systems are decreasing in size and increasing in speed, accuracy and camera resolution, ensuring their continued growth in the next several years. With Smart technology and AI progressing at a rapid pace, there will no doubt be applications we haven’t yet predicted, but watch this space to learn about some incredible technologies already at play in Industry 4.0 around the world.